I’ve been trying to wait patiently, and today the mailman delivered a very anticipated box- the results and prizes from the MEPSA Championship Show! Even my husband, who is generally uninterested in hobby stuff, was gleefully helping me discover and unwrap the goodies. I meant to take pictures as I went, but it was just too exciting! My horses did fabulously- those trophies were won by Kettil Blacksmith (Halter Grand Champion) and Nightfox (Performance Grand Champion). The green trophy on the right was won by Doublet (Halter Reserve Grand Champion). Judges Choice was Rumble Strip in my racing diorama. 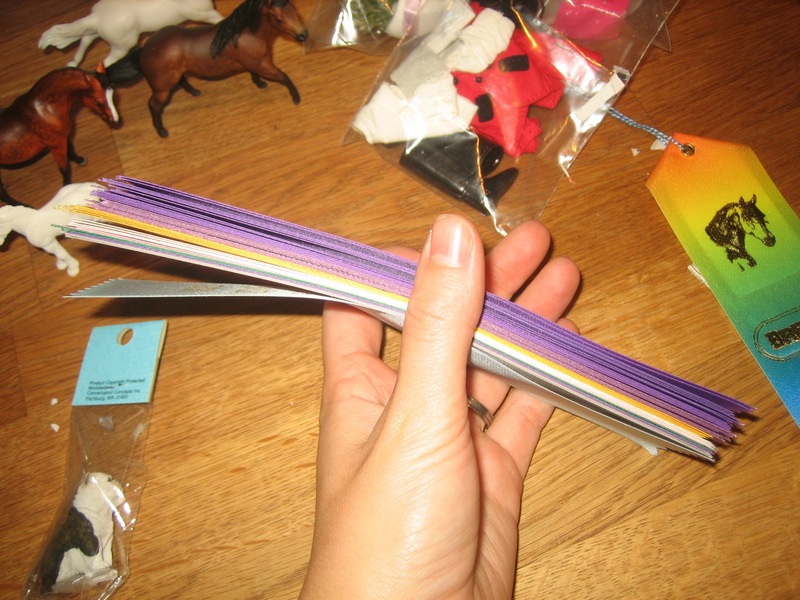 I got so many ribbons, the husband said that maybe they forgot to sort them and I just got the whole stack. Those purple ones on top are champion (i.e. 1st place in the champ show) ribbons! I won a lot of prizes and ribbons, but my favorite is a beautiful resin draft foal, First Draft. 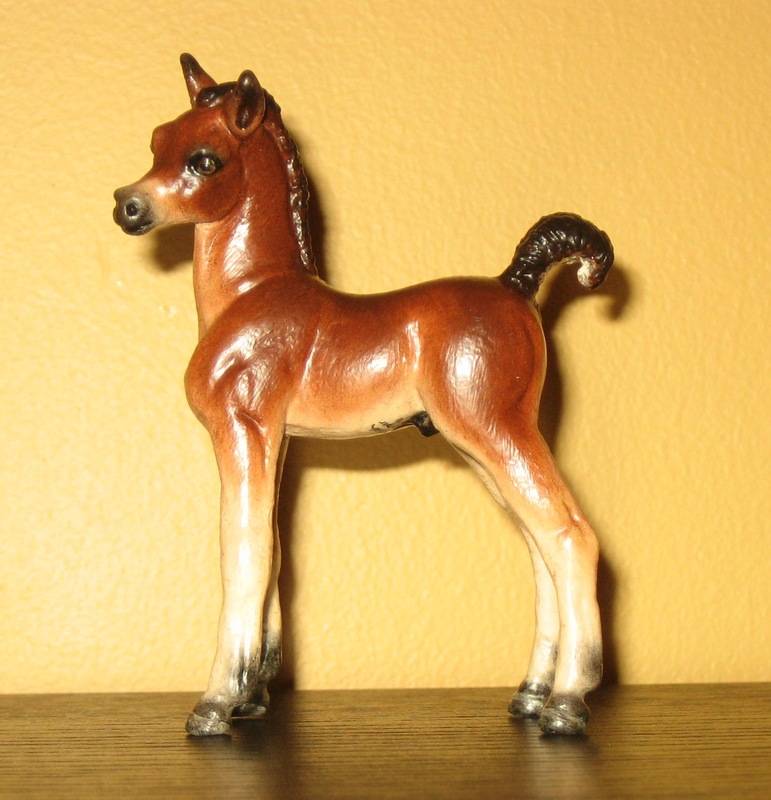 I’ve coveted this little filly since she was released by her sculptor, Marcy Osedo. She was generously donated to the MEPSA show by Dani Schacht. First draft joins my other two resins, who also both happen to be mini drafts. I’m sensing a theme here! 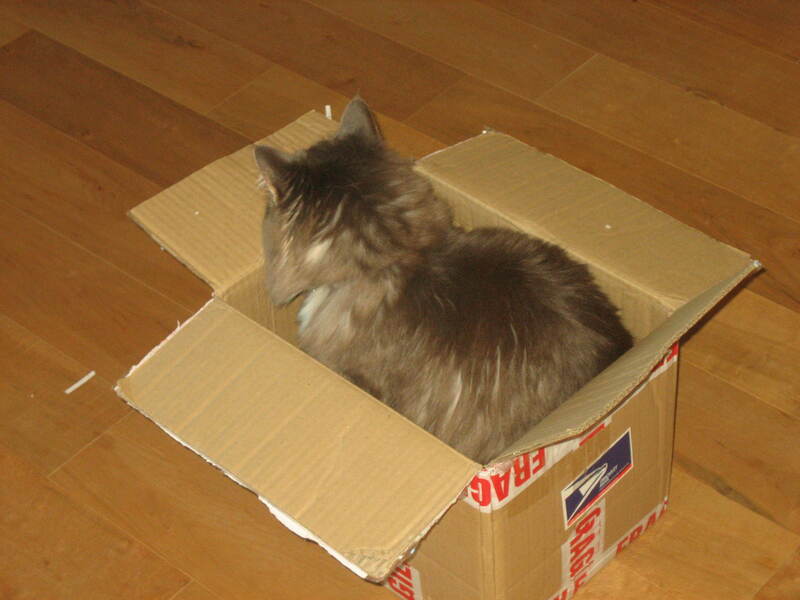 As soon as it was empty of prizes and ribbons, Franny claimed it as her own. I finally got some photo show pictures of my more recent customs, even the difficult-to-photograph Liam (above) and Lilah. I snuck them into the May IMEHA show at the last minute and it is already paying off- Kettil Blacksmith was Overall Reserve Champion in breed halter! In the midst of my mad pastelling the March show results are rolling in. This month’s photo showing success is very motivating! Besides the usual monthly shows, this month I entered Rogue River Studio‘s Winter Blues Photo Show. This show had huge classes and interestingly, all horses of different sizes and makes (OF and CM) competed against each other. I do not envy the judge who has to wade through 169 entries in the Stallion class! I was delighted to find that my Kladruber stallion, Radek, placed very well in these huge classes. He placed 5th in Stallions (169), 5th in Black/Grey (72), 1st in Other Sport Breeds (28), Breed Reserve Champion, 1st in Realistic Photo (28), 6th in Best Name (28), and then Overall Reserve Champion. 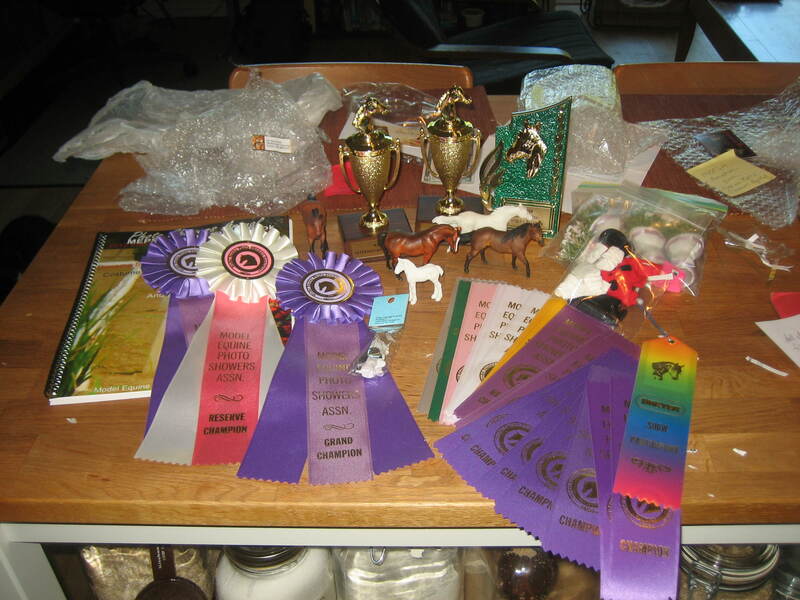 This show actually has real prizes too, so I’ll soon have a non-pixelated champion ribbon too! It’s always exciting to win at shows, and I am particularly pleased when I place well in classes that recognize my hard work. In the Winter Blues Show, I am honored to have placed 1st, 2nd, 3rd, and 4th in the Most Realistic Photo class. Photo show color classes are as close as I’ve ever gotten to a workmanship class, and this month has been rewarding: Rahija was 2nd in Black/Grey (72) and Nightfox won the bay class against seventy other horses. 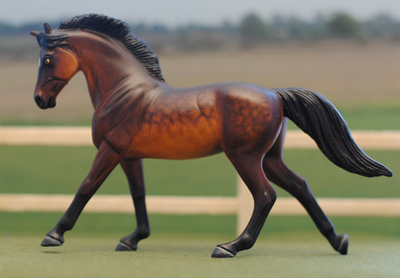 To borrow a British phrase I keep hearing over at the Model Horse Love forum, I was chuffed! Since I came in on one of my off days this week I had Monday off, which is a real treat. I spent most of the time chillaxing with ponies and have various goodies to share. For those of you who don’t read Jennifer Buxton’s amazing blog, I wanted to re-post a link she posted for the MEPSA (Model Equine Photo Shower’s Association) Performance Clinic. Members can submit their photos in various classes and have them placed and critiqued by others. There is also lots of information on basic performance classes. This is a great resource for anyone wanting to learn more about performance showing. 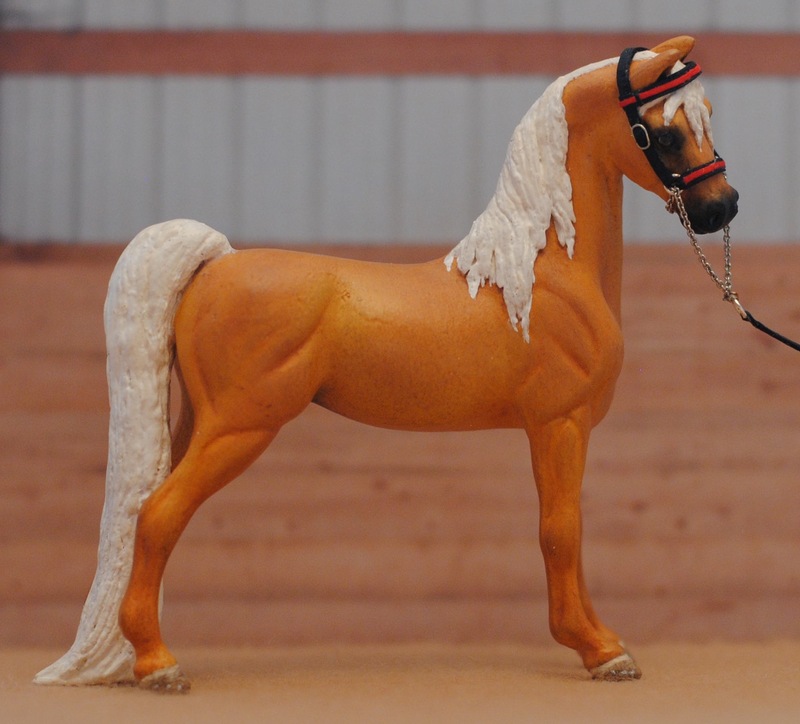 For the first time in a while I checked out the Model Horse Sales Pages and found not one but TWO Stablemate Fjord customs. One is by Shannon Mayfield on the Highland Pony mold (ad here) and the other is by Jeanine Olsen on the Para Dressage mold (ad here). The Para Dressage mold does make a lovely Fjord, but I like the Highland too. Without the feathers the legs look cleaner but strong. I think my guy will end up working out as one- and I can always show him as a young stallion if I still don’t think he’s beefy enough. 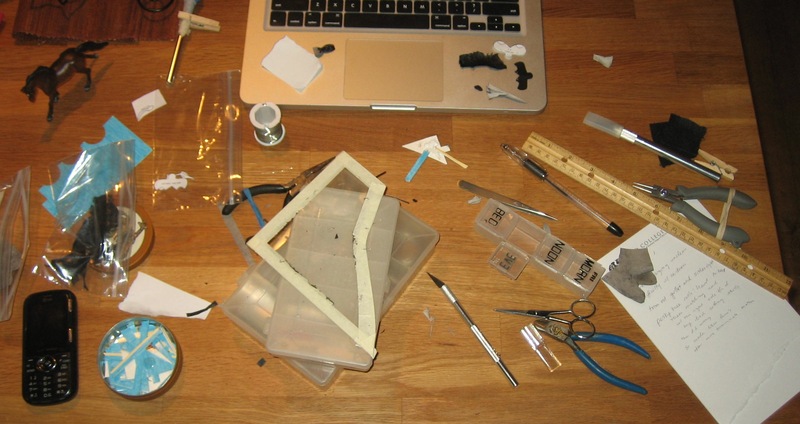 I put in quite a few hours on my little race horse project today- I don’t think I’ve mentioned it on the blog yet, but I’m making three micro mini race horses with (non-removable) tack and jockeys to put in a little diorama. They’ll be in the homestretch about to cross the finish line. I’m still in the early stages. 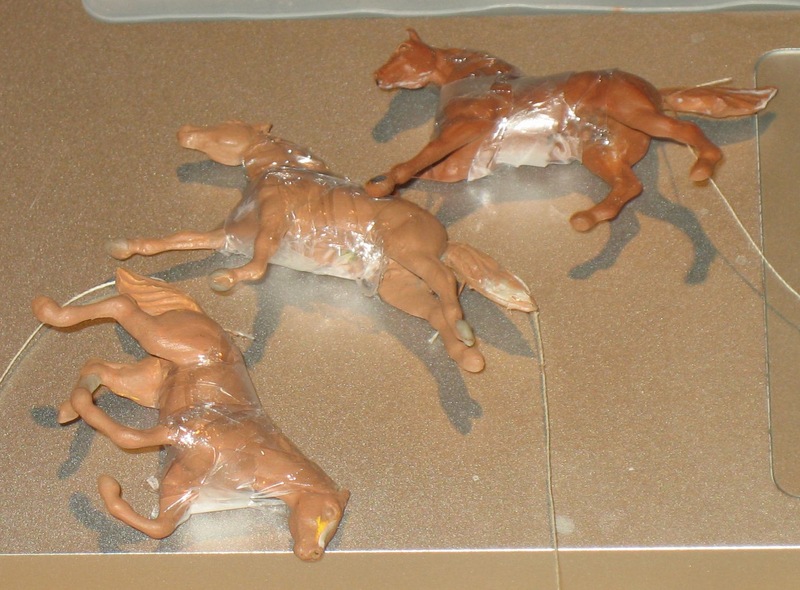 Right now I’ve got my three horses about where they need to be, with a little more epoxy work necessary. Then they’ll need to have their acrylic rods put in before I start painting them. 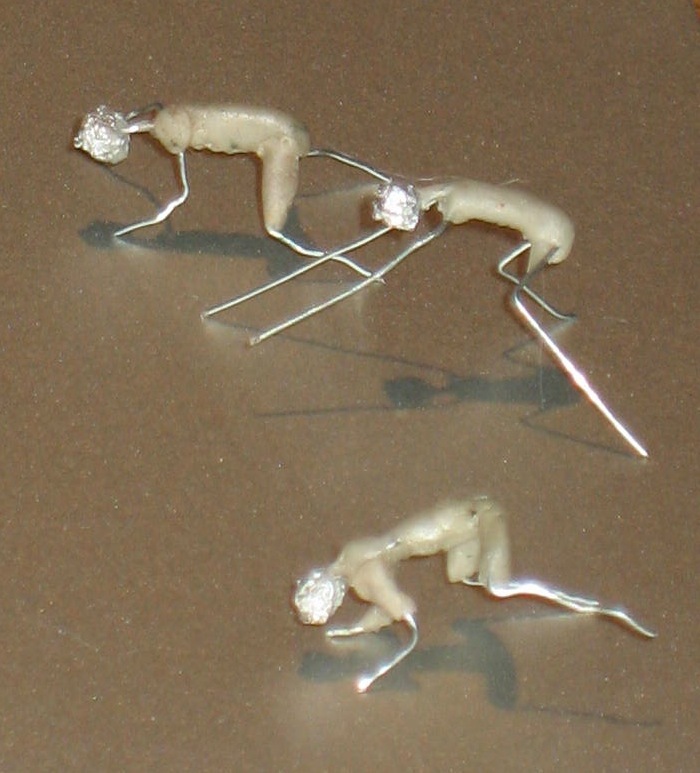 But before that, I’ve got to finish sculpting the jockeys, since they need to be fitted to each horse. And right now they look like little deformed water skippers. And the horses are looking funky in their acrylic “primer” and cellophane safety suits. And now back to my “studio.” I hope to sneak in another hour or two of fun before I have to think about boring things like chores or eating. Slowly, between work and chores and something like a social life, I’ve been getting some model horse things done. Weasel, my drastic custom Safari Arabian foal, was finally finished and went to his new home. If you look close you can see the seat and flaps of the saddle sitting on the computer. 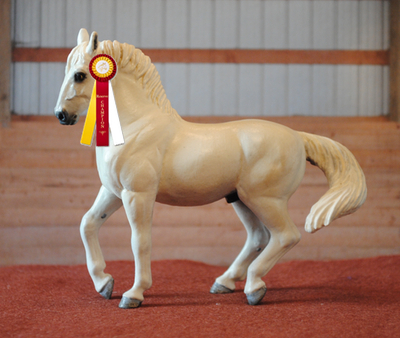 Meanwhile, the results from the Model Horse Blab Summer Photo Show are up, and Doublet was second in European Warmblood– losing only to the Custom Division Overall Reserve Champion. None of my other placings were too exciting but I did get some nice comments, particularly about my documentation. This weekend is all about relaxation! So hopefully the ponies will come out to play at least one afternoon. 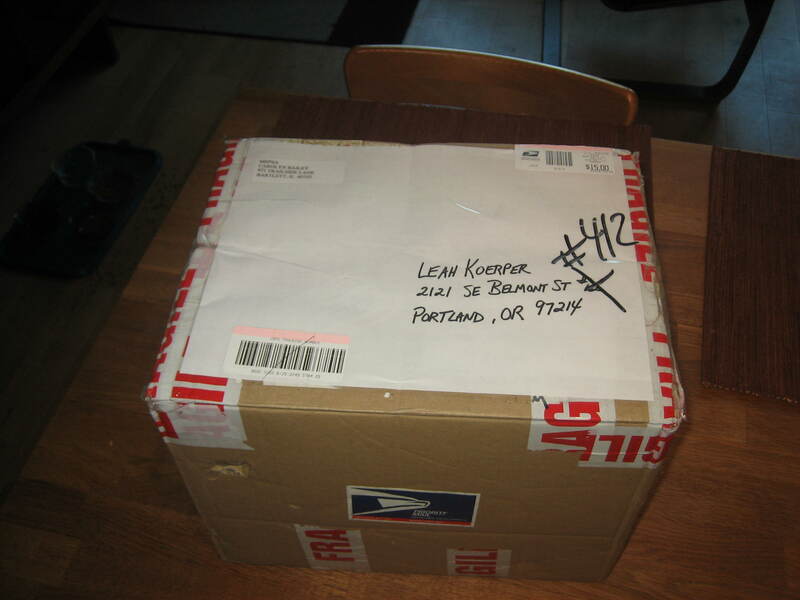 I am pretty sure that my customs, for the most part, would not be considered LSQ by today’s high standards. There aren’t that many shows in my area (and I won’t spend the time or money to travel very far) so I haven’t had many chances to test the theory. 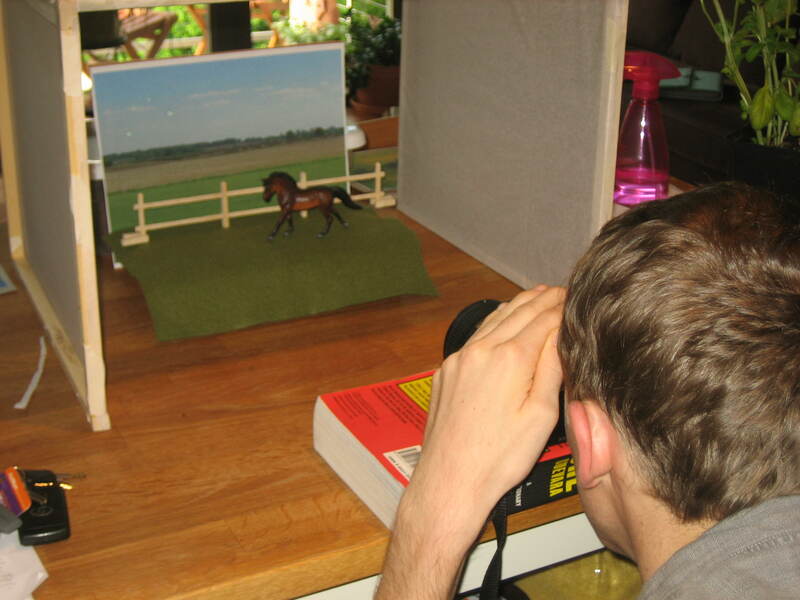 It is the advent of online photo showing that has allowed me to frequently show my horses and test my customizing skills and horse knowledge against fellow hobbyists. There is something extremely satisfying about completing a new custom and having it win. 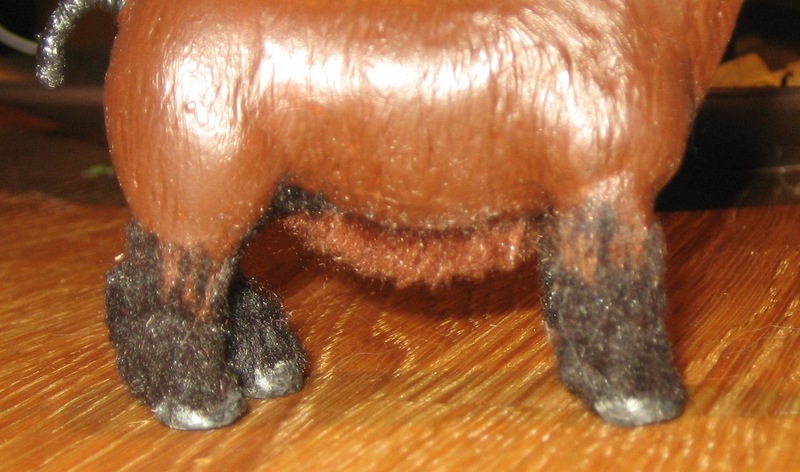 I don’t know any (active) hobbyists and my husband judges my models based mostly on whether or not it’s a bay, so it’s nice to have an outside eye (or two) tell me that I did a good job with all those hours I spent on the horse. This August’s IMEHA results are in and I am delighted to see that three of my newer customs won their breed classes. 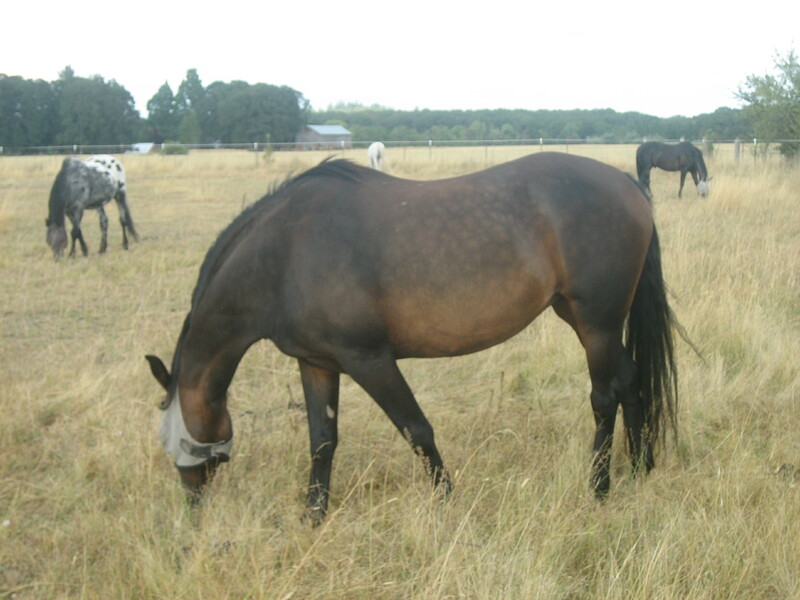 My POA mare Diamond, whose roany-leopard coat is extremely difficult to photograph, won the Stock Pony Mare or Gelding class and was 4th out of 20 in the Leopard Appaloosa class. Rahija (formerly Nettie Perle), my PS Pebbles Arabian, won the large Arabian Mare class and was 5th out of 29 for Little Bit or Classic Sized Simple Repaints. 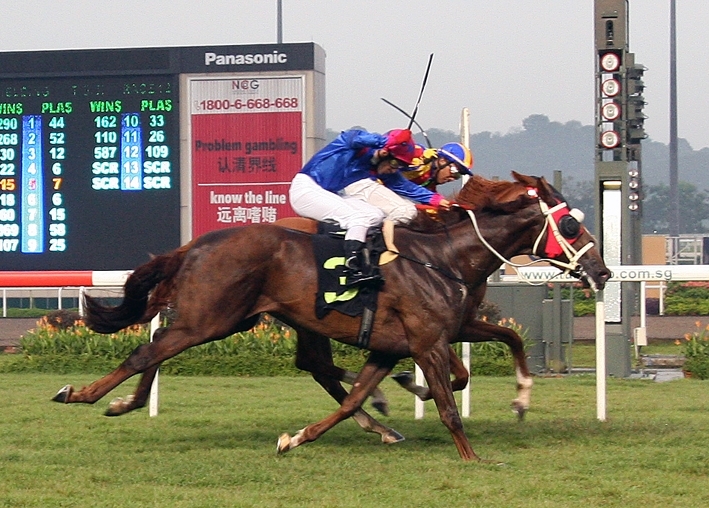 I am particularly pleased about Nightfox’s win in the Morgan Mare or Gelding class. I hemmed and hawed quite a bit about his breed assignment, and finally decided to show him as a Morgan Sport Horse. 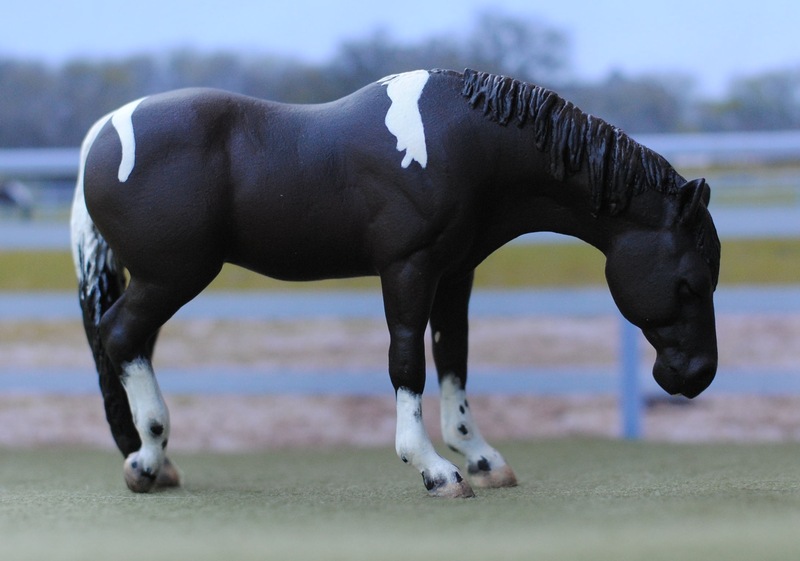 Morgan Sport horses are 100% Morgan but bred and used for sport events like eventing, dressage, and jumping. 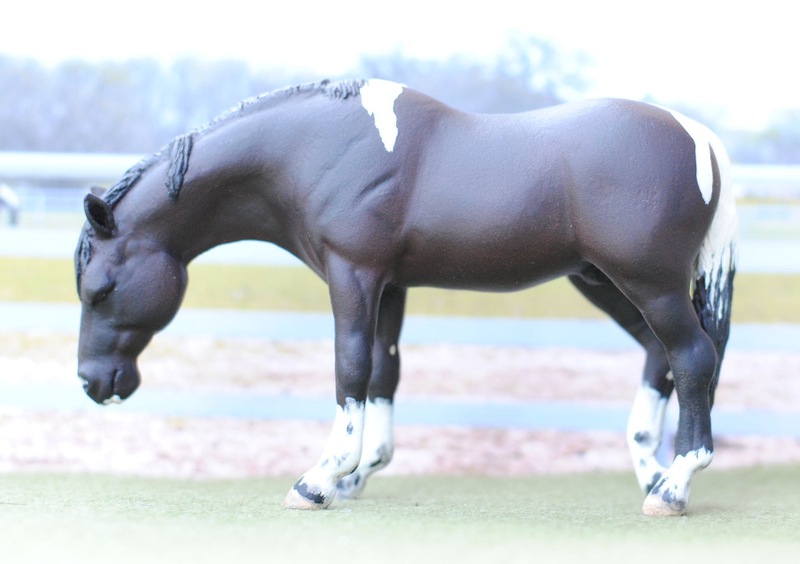 They tend toward the more warmblood-esque look rather than the super light breed Park Morgan style, or the very stocky Old Style Morgan. I guess the judge agreed with me. On a less successful note, I realized mid-hike this weekend that my recently completed customs are all lacking chestnuts. SIGH. Another camping trip epiphany involves yet another customizing project that I may just have to start. 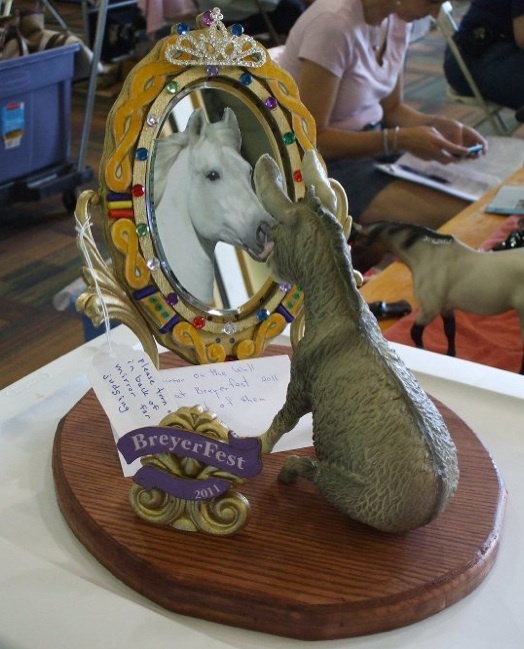 …and drooled over the photos trickling in from Breyerfest! I also have a new hobby: scratching my poison oak from last week’s trail ride. I’ll continue posting progress pictures of my haired pony as I go, but all the step-by-step photos will wait until the end. I will also be posting a simple tutorial for the light box, which was not only cheap but also pretty easy to make. 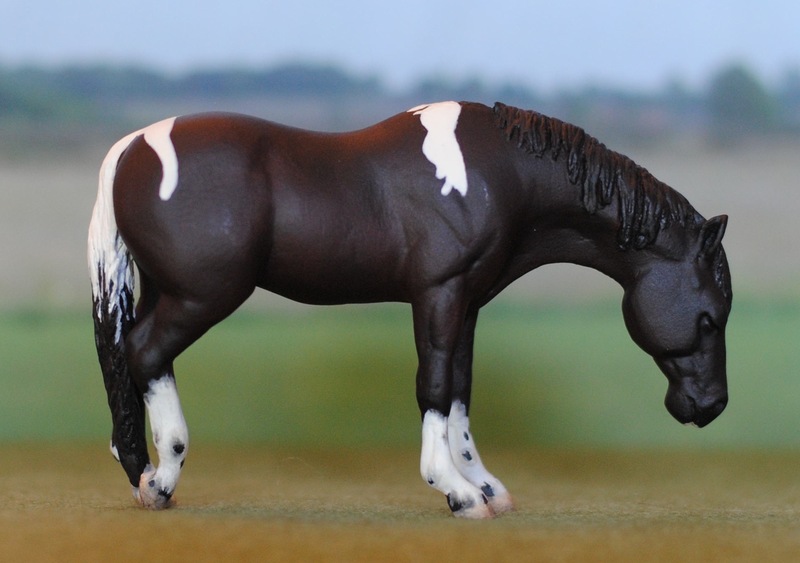 Itching for more Breyerfest news and photos? Check out the forum on Blab and this great webshots album. I’ve also really been enjoying this thread on famous vintage customs. EDIT 7/19: here’s another great webshots album of the open show.